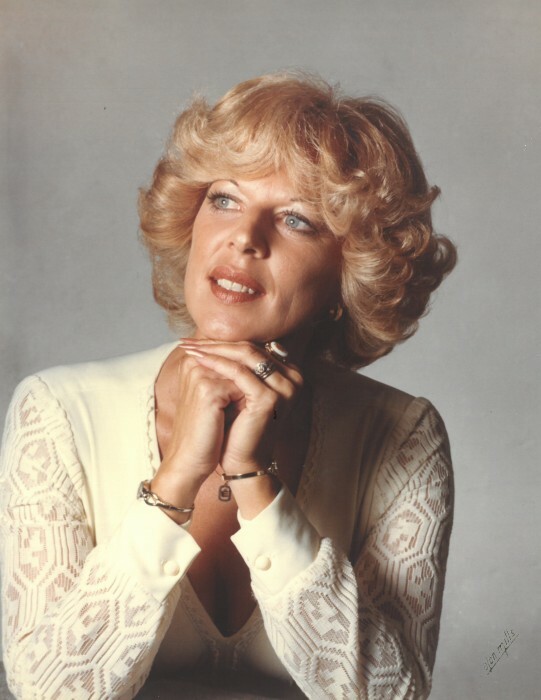 Ellen Jean Sandlin, 76, of Madison, Virginia passed away Thursday, March 28, 2019. She was born to the late William Broyles and Lena May on June 22, 1942 in Charlottesville, Virginia. Ellen worked for the Indianapolis Star for many years. She also worked as a teletype operator for Seattle P. I. Ellen loved to work out in her lawn and garden. She loved sitting out on her front porch with her dogs enjoying a cup of coffee. Ellen loved looking at the mountains. Ellen was an avid QVC shopper. She enjoyed looking at different types of art. Ellen was an active member of her church, Rapidan Baptist Church. She enjoyed spending time with her family. Ellen is survived by her two sons, Greg (Deanna) Sandlin of Greenwood and David (Debbie) Sandlin of Nineveh; her sisters, Alice Rae Broyles and Joan Kay both of Madison, Virginia; her seven grandchildren, Cara Lea Sandlin, Nathan Gregory, Trent Allan, Bailey Elizabeth, Tanner Lee, and MaKinsie Jo; and her three great-grandchildren, Desi, Madi, and Sky Vanrite. Memorial contributions may be made to Rapidan Baptist Church, 150 Rapidan Church Lane, Wolftown, VA 22748. A visitation will be Wednesday, April 3rd from 4 p.m. to 7:30 p.m. at Jessen Funeral Home, 729 N. U.S. Hwy 31, Whiteland, IN 46184. A graveside service will be Thursday, April 4th at 11 a.m. at Forest Lawn Memory Gardens, Greenwood.